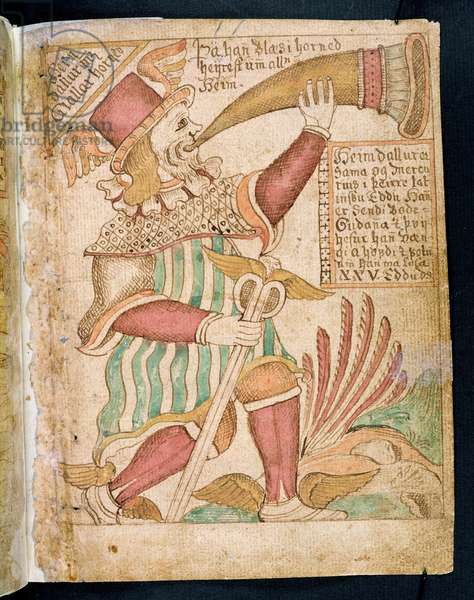 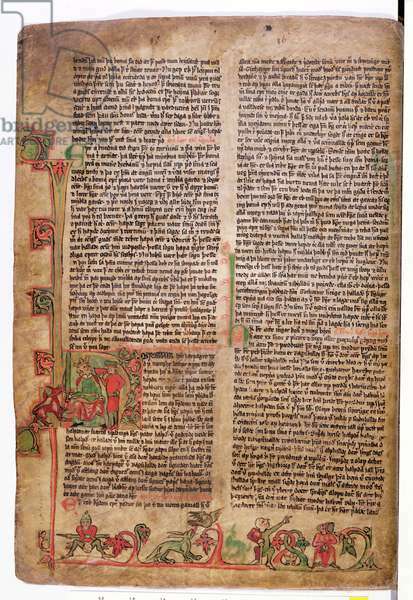 In June 2006 the Árni Magnússon Institute was merged with the Icelandic Language Institute, the University Of Iceland Institute Of Lexicography, the Sigurður Nordal Institute, and the Place-Name Institute of Iceland to form the Árni Magnússon Institute for Icelandic Studies. 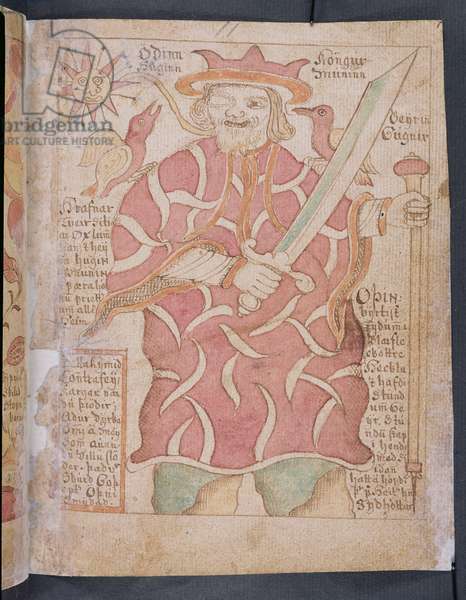 Árni Magnússon (1663-1730), the Icelandic scholar and antiquarian after whom the institute is named, amassed what is acknowledged to be the most important collection of early Scandinavian manuscripts. 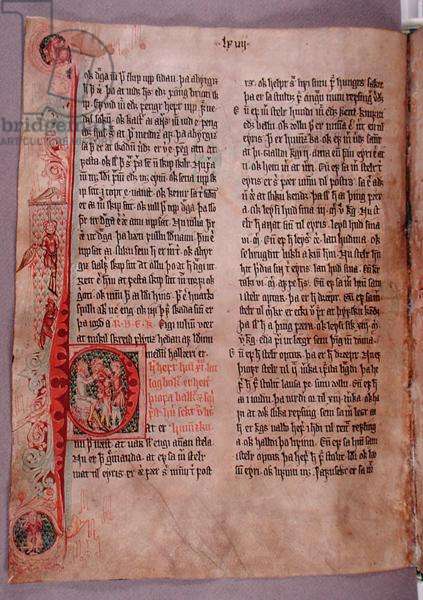 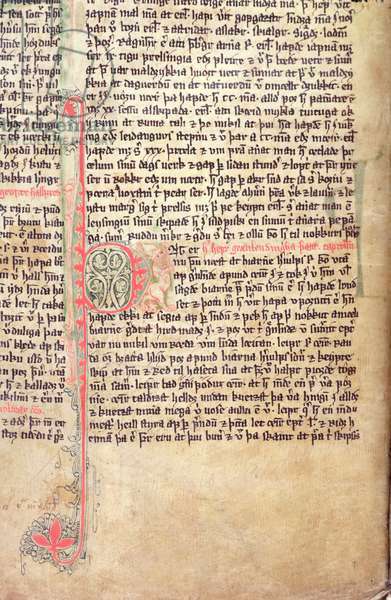 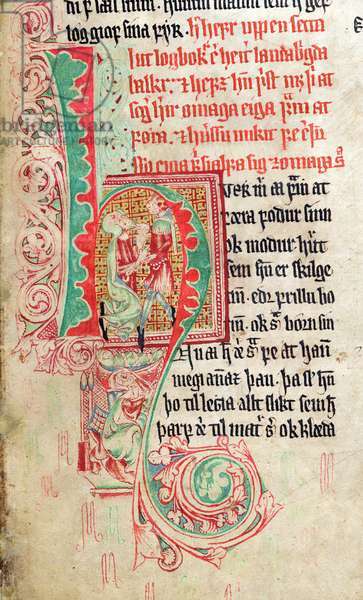 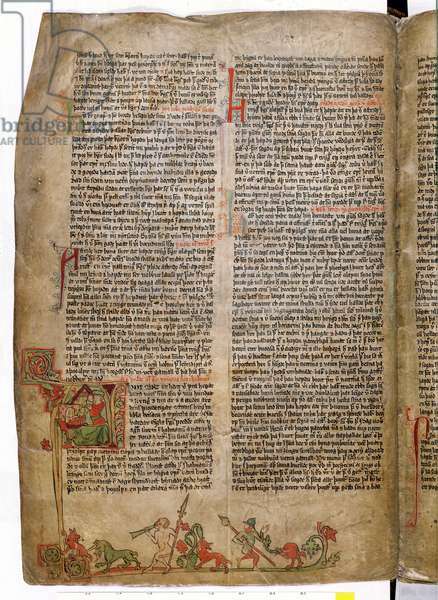 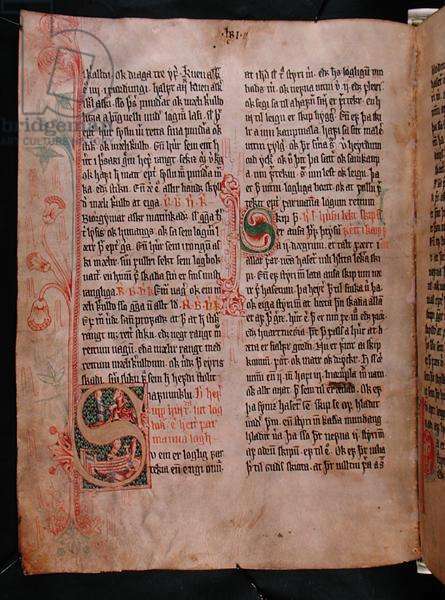 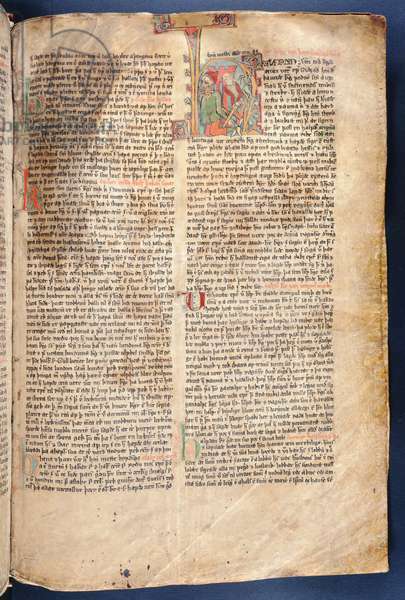 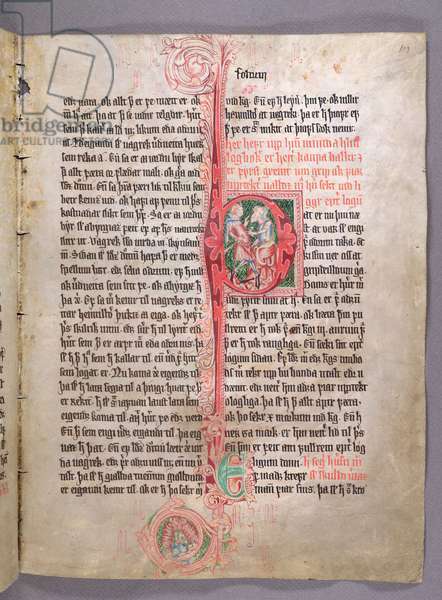 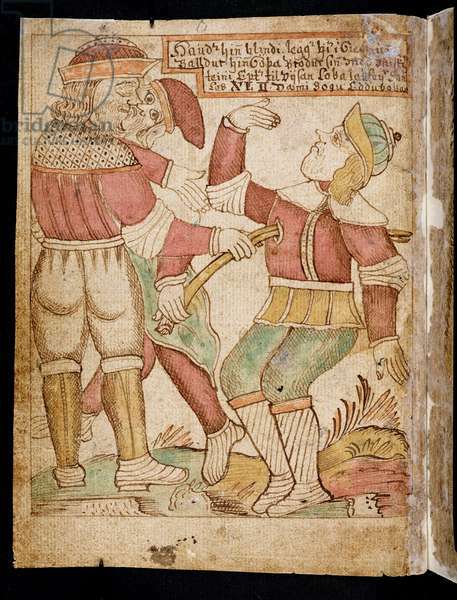 Many important works from this collection, including The book of Flatey, The book of Skard, The book of Haynes and The Jónsbók law collection are housed in this Reykjavik Institute alongside other treasures such as the Skarsbo Acute collection of apostles lives, a vellum manuscript from the 14th century.